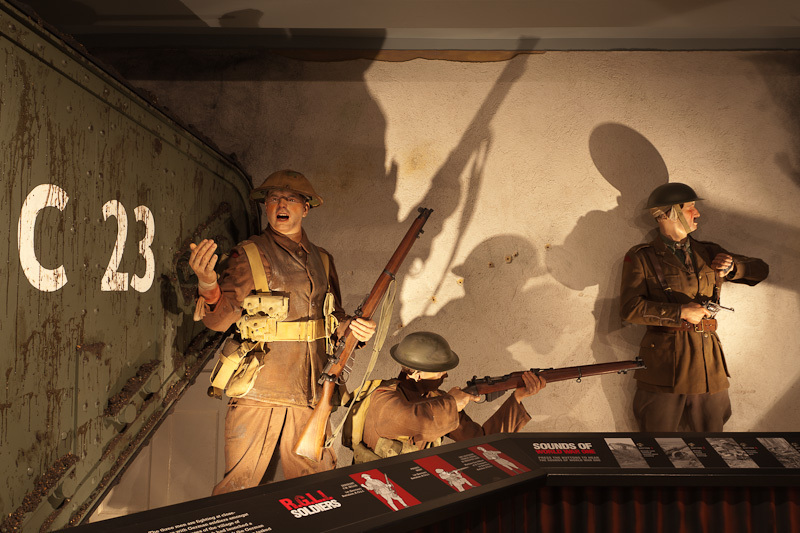 See how the grim reality of the Great War affected our small island community. 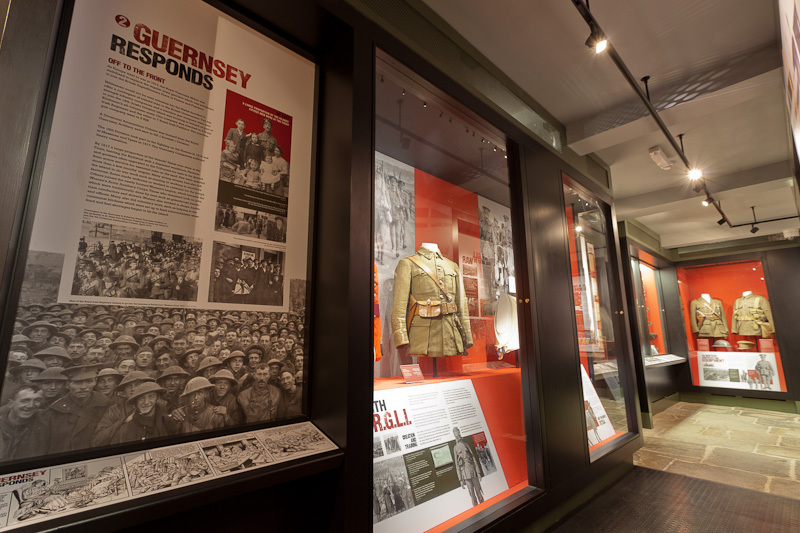 Many men and women from Guernsey joined the British or Allied forces during the Great War (First World War). 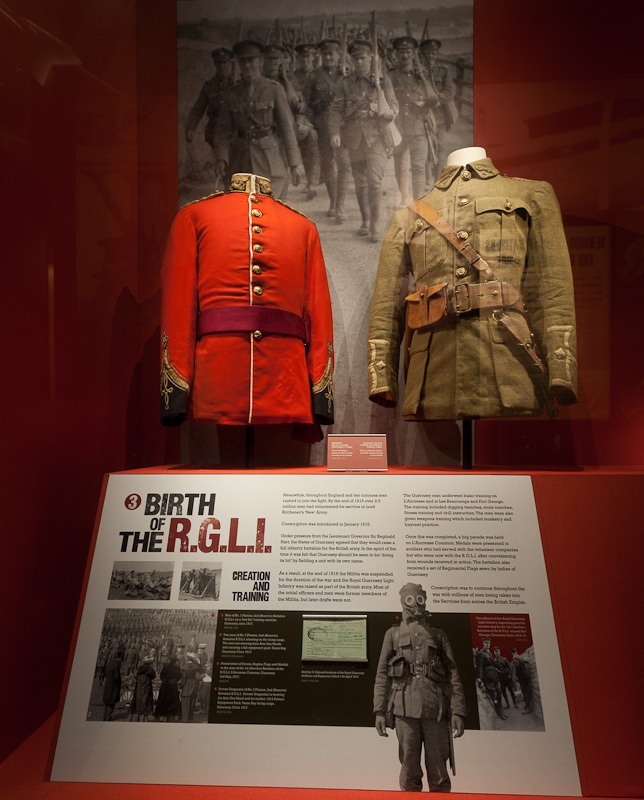 In late 1916 however it was decided that the island should send its own regiment to join the fight. 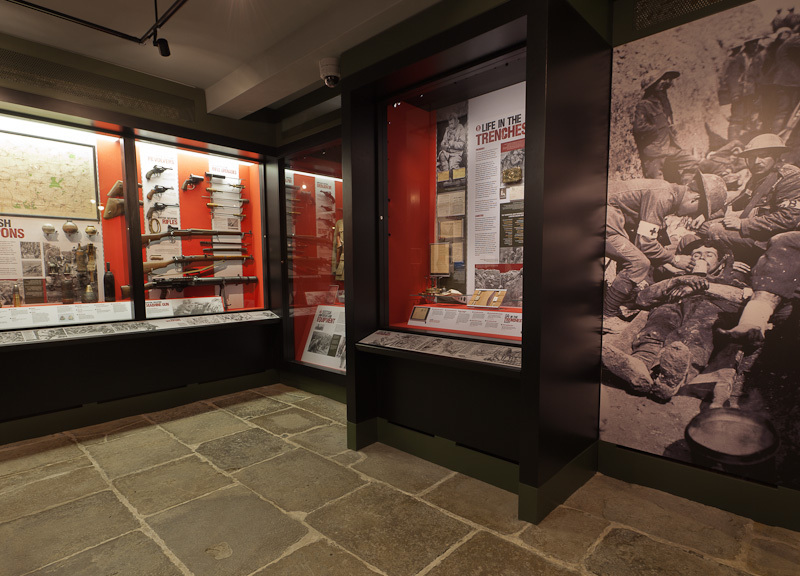 The ground floor of the Hospital building has been converted into a museum honouring the Royal Guernsey Light Infantry and others from Guernsey who took part in the Great War. 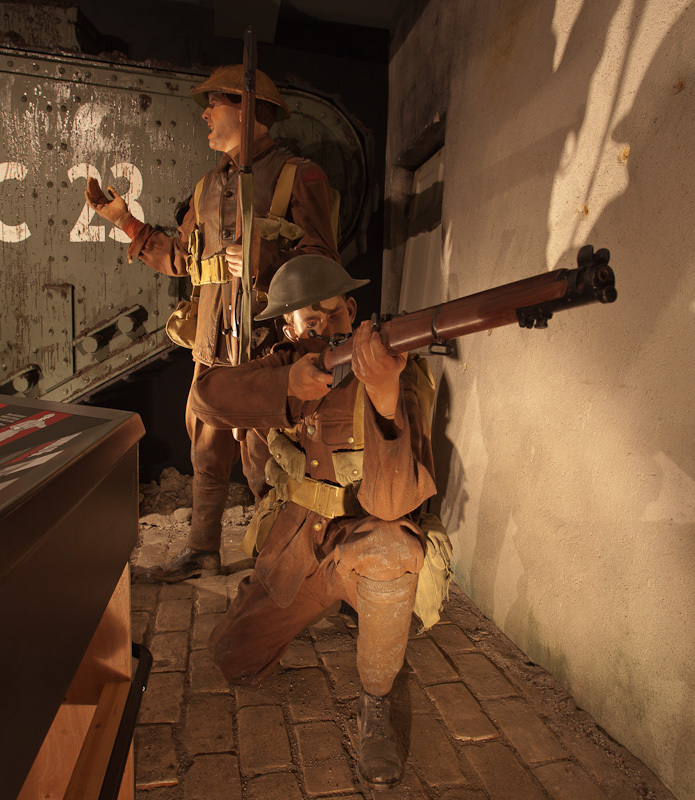 The displays begin with a scene of Guernseymen engaged in street fighting at the Battle of Cambrai in 1917. 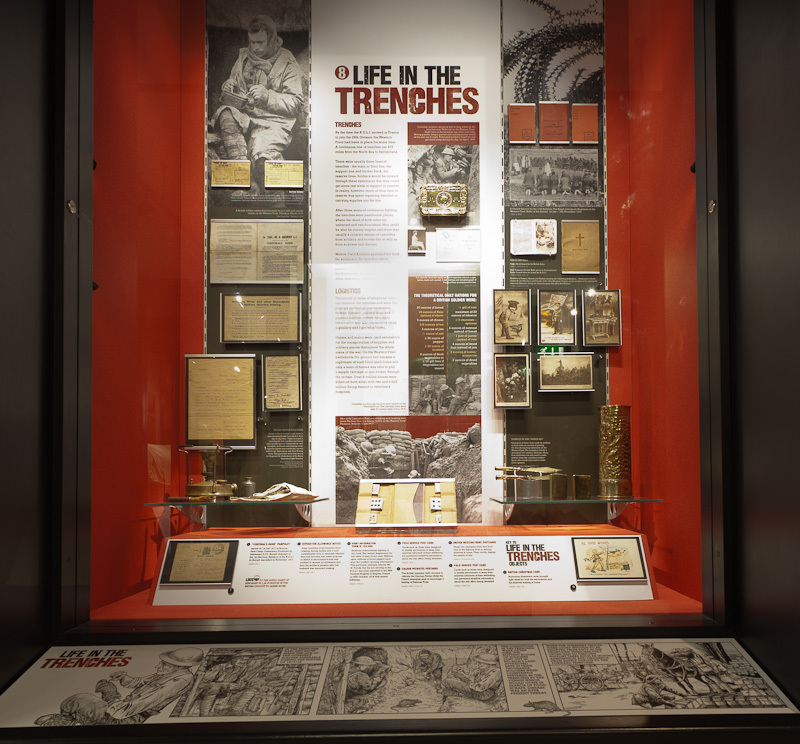 Storyboards relate how the RGLI was formed, trained and sent into action in France. 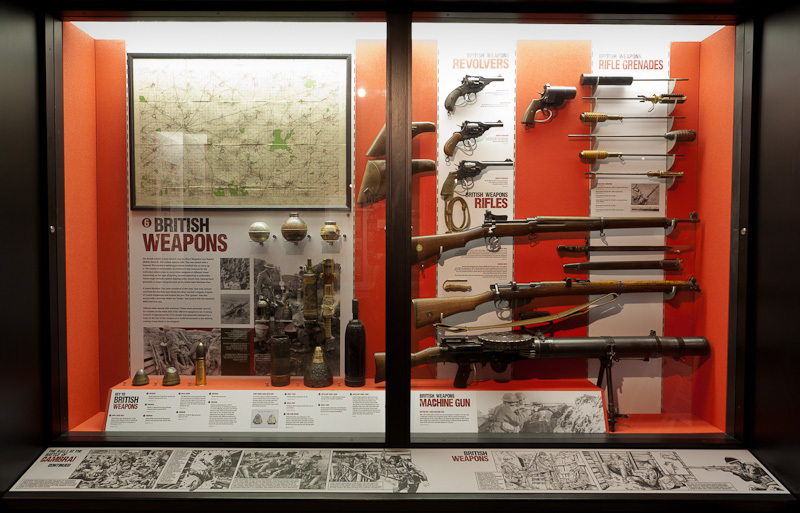 Newly conserved weapons, uniforms and medals are on display, including those from the RGLI's German opponents. 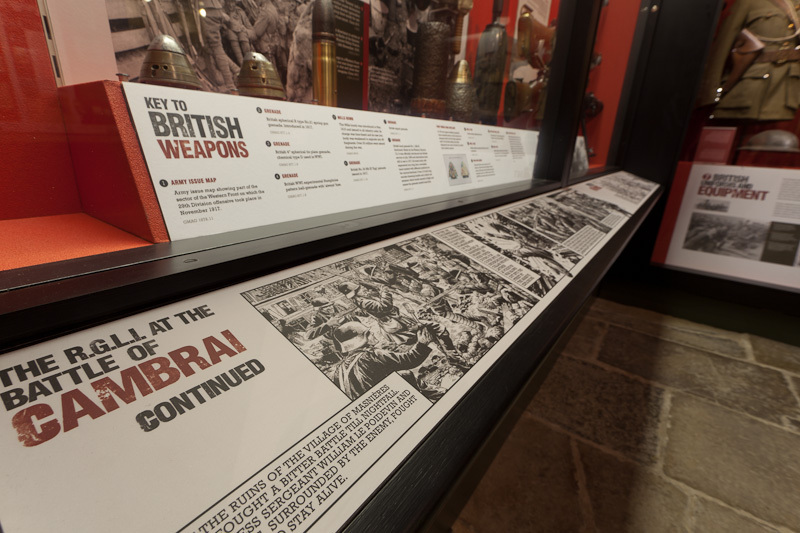 Artist Brian Byron has turned the story of Guernsey in the Great War into a graphic novel, displayed below the conventional museum text at a height which children can easily read. 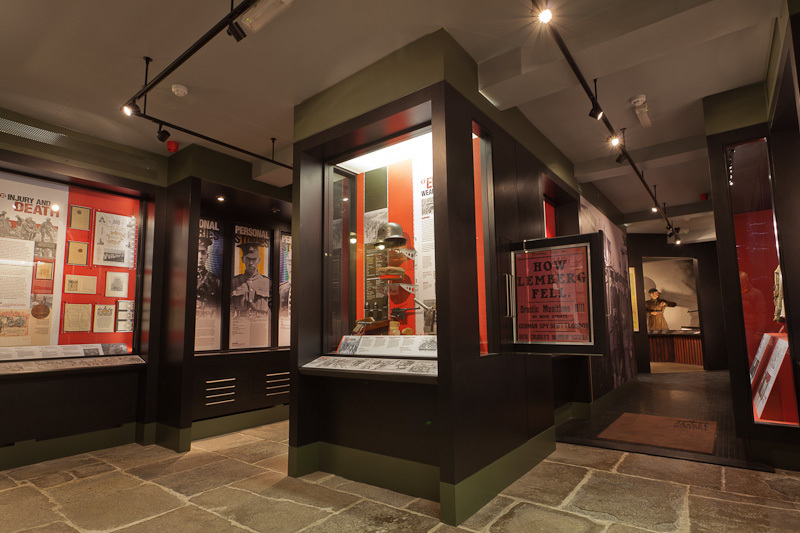 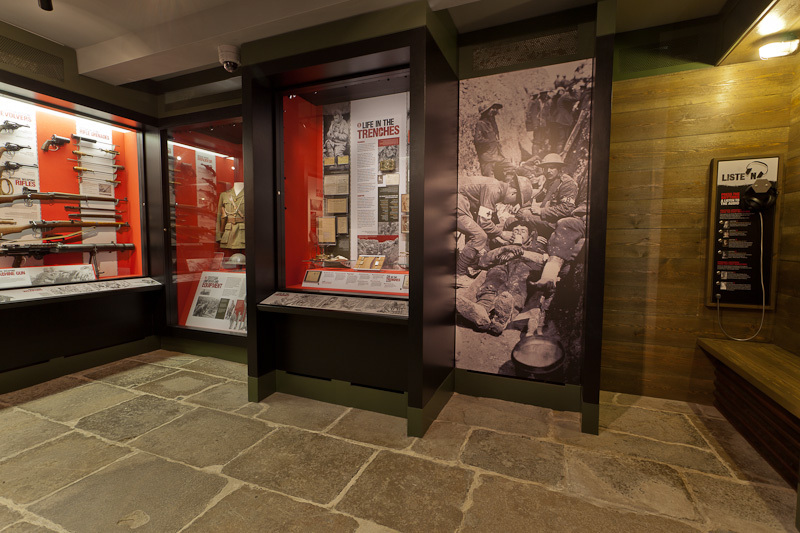 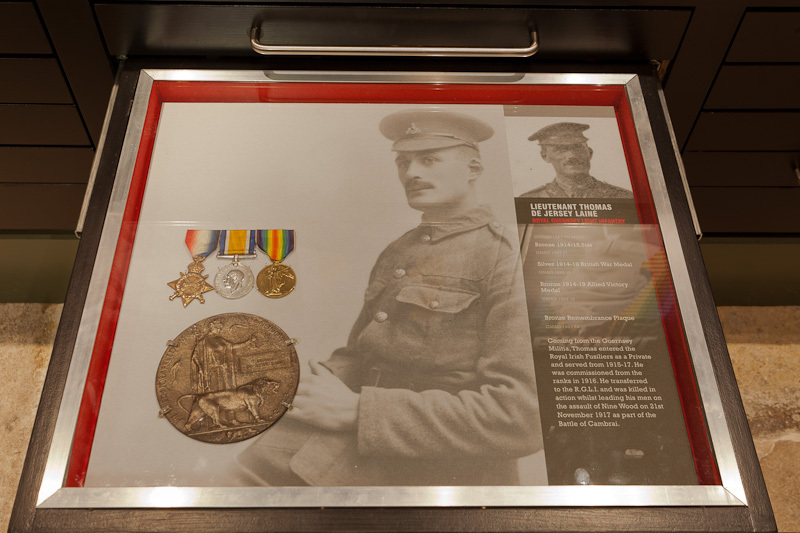 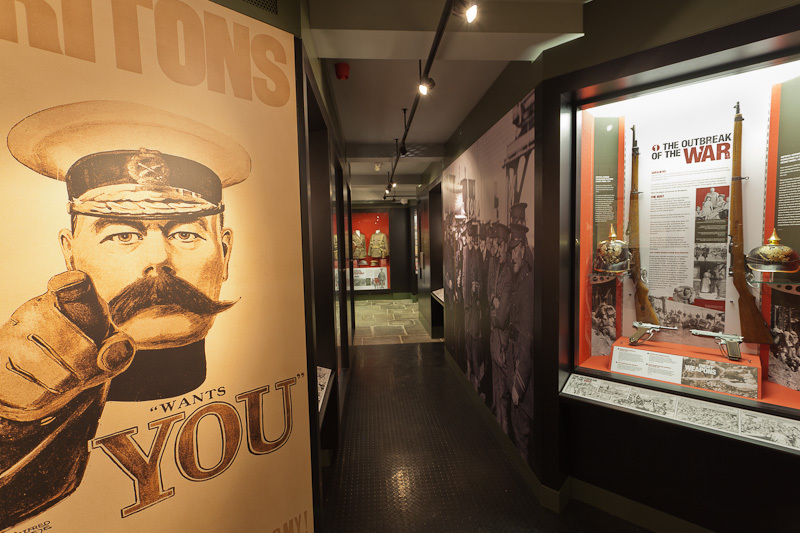 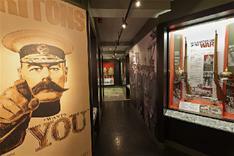 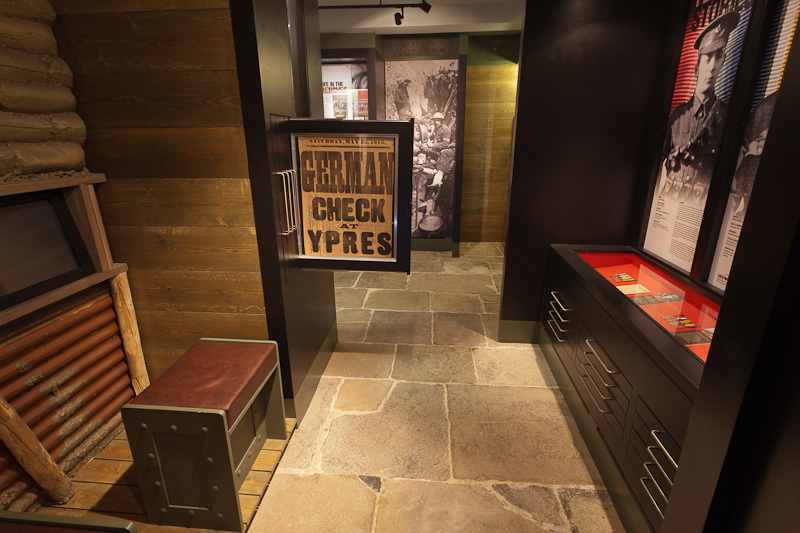 Visitors can see letters and listen to extracts read from the soldiers' diaries. 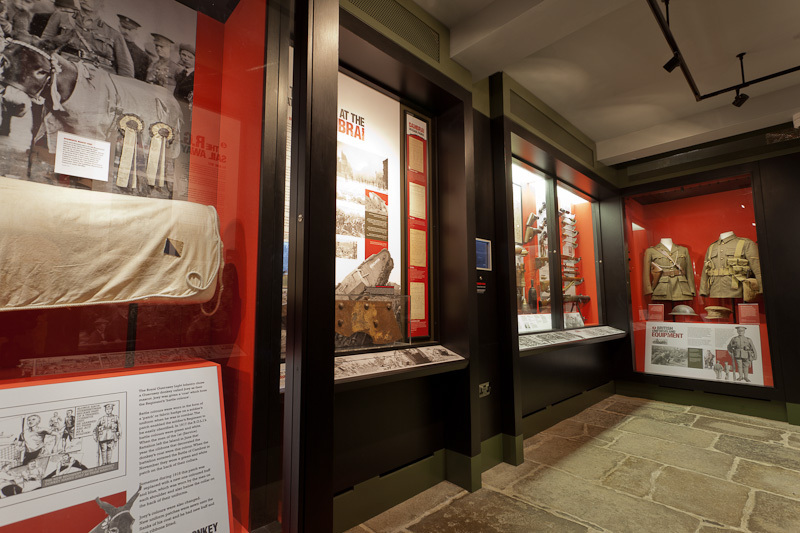 For those wishing to do more research, touch-screen computer terminals allow access to the museum's collection of photographs and regimental records plus other useful online resources. 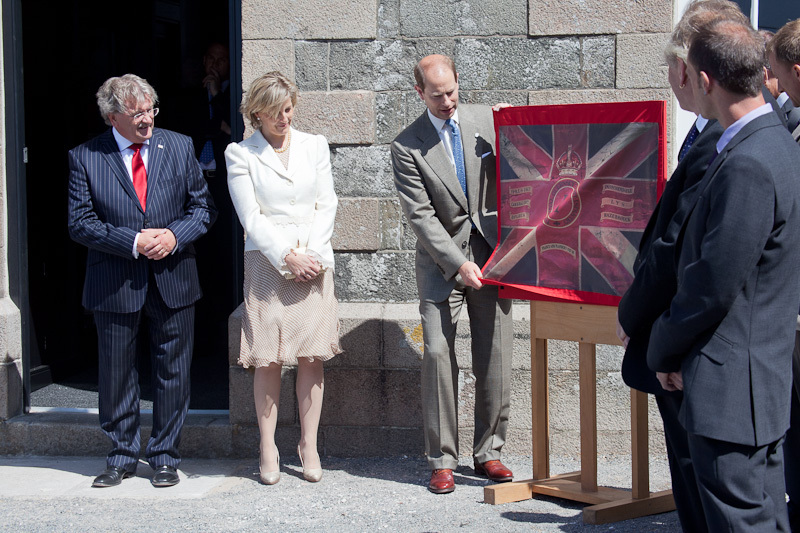 The Museum was opened by the Earl and Countess of Wessex in July 2009.